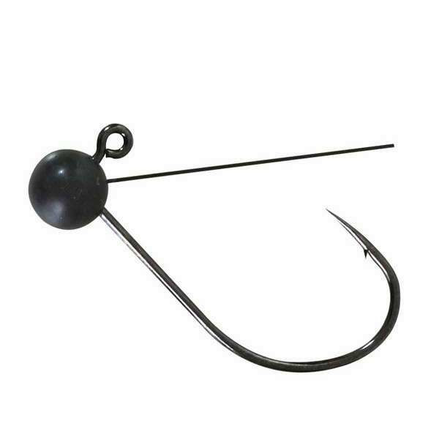 Quantum 1.7 g Wacky Jig Head black, 3 pcs! Fishdeal.co.ukQuantum 1.7 g Wacky Jig Head black, 3 pcs! These Wacky Jig Headsare made of environmentally-friendly tungsten. These are ideal for fishing with worms or creature baits for small predators. The weedguard makes this jighead the perfect choice for vegetation.